Unlike email, HeavyMail will send any file, or folder full of files, to anyone on the Internet. Use it to send home video or graphic-heavy presentations, or a folder full of digital photos, scans, or Adobe PDF�s. 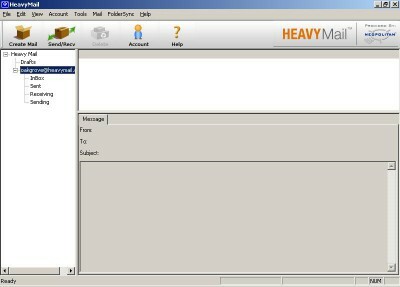 HeavyMail is the easy and secure way to send files and folders up to 2 giga bytes.